Get special introductory offer for this unique product! 20% off on Stuart and Jenway products! Including inlet liners for non-Agilent GCs! 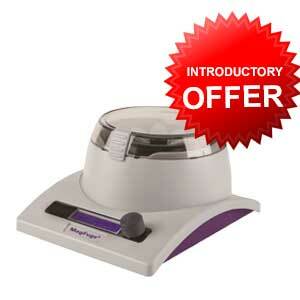 General plastic labware introductory offer! Samples are available, click to find out more. Check out this product launch offer! Pipette sale! Only $269 ea! Have you change the filters of your GC or GC/MS system? Get our special offers first. Subscribe to our promotions and be among the first to receive special offers tailored to your area of interest.